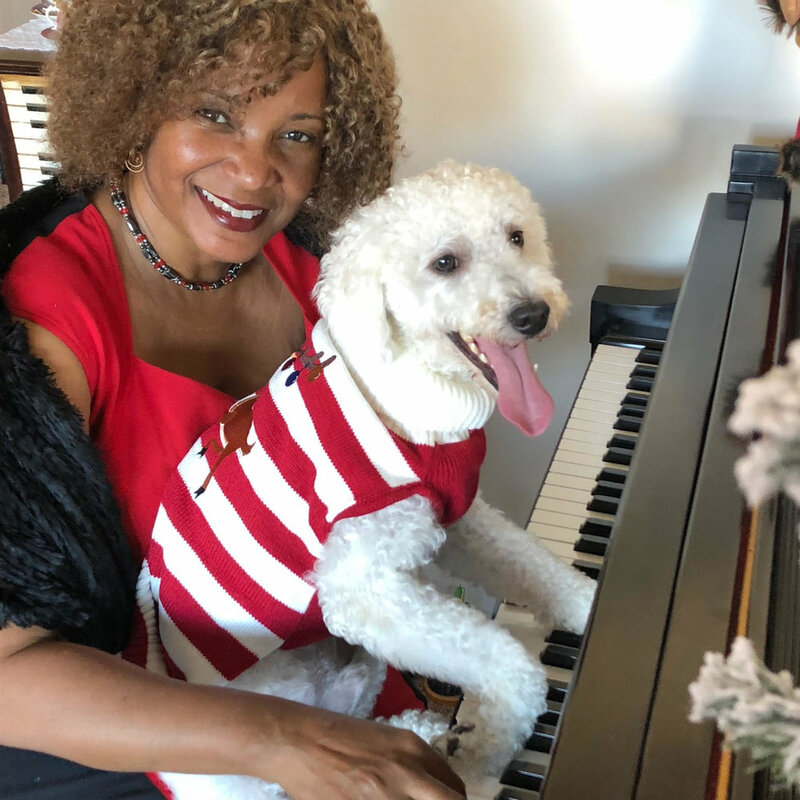 Karen Walwyn has recorded three Classical Music for Pets™ albums. Listen to samples from Naptime. It can be purchased here.